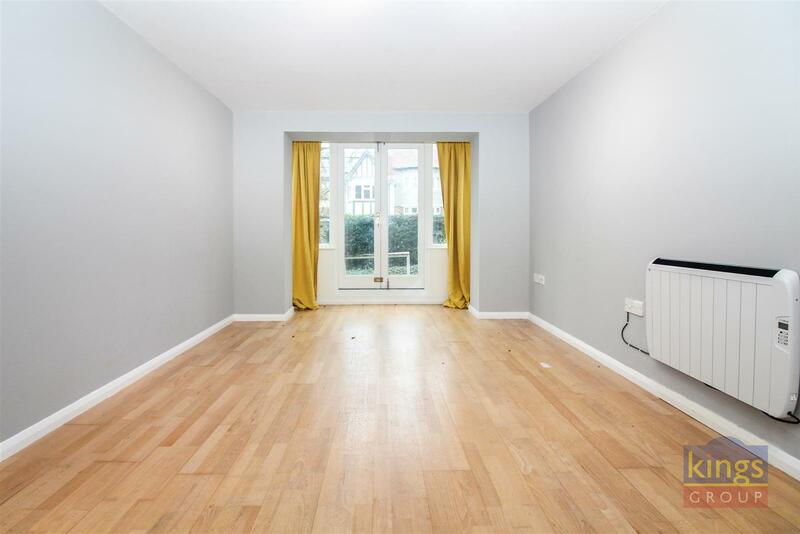 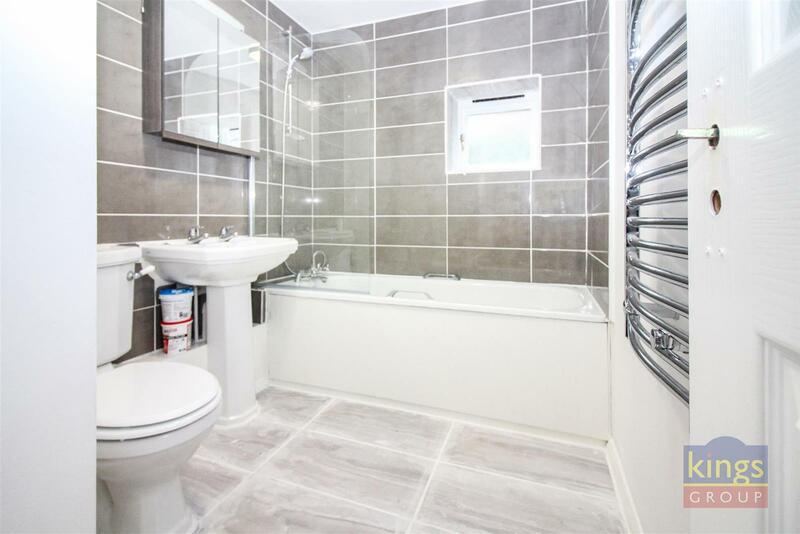 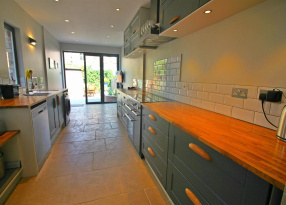 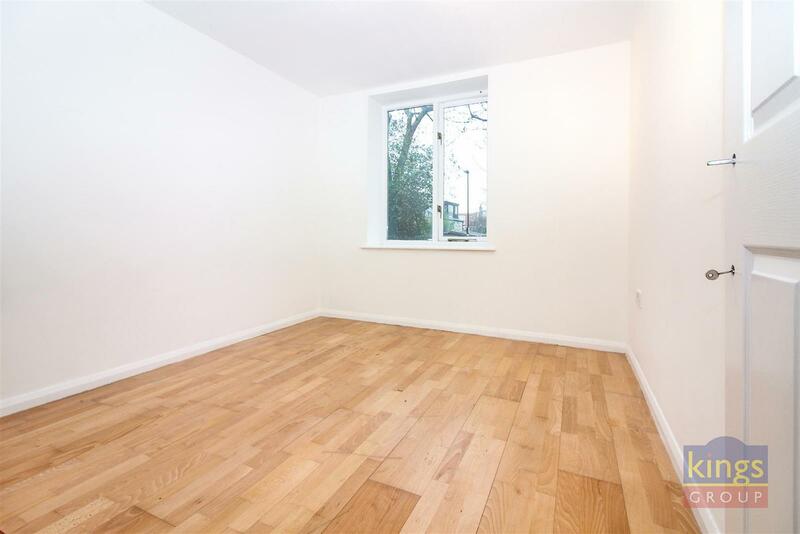 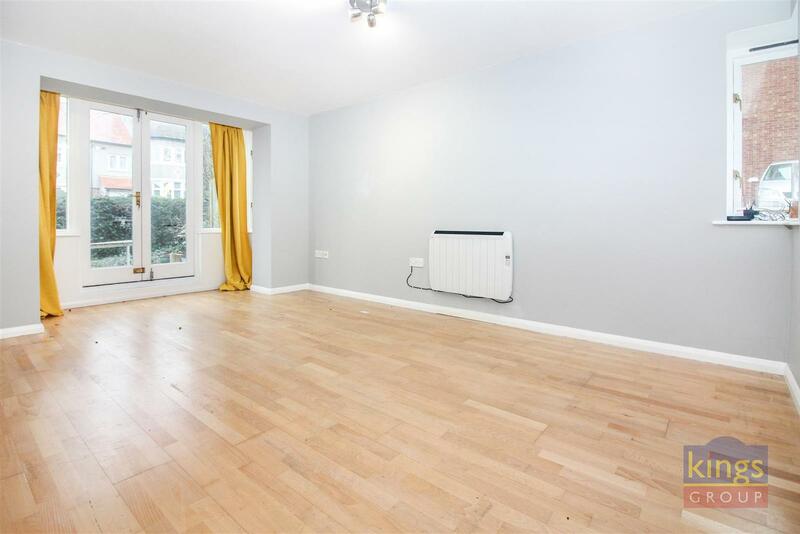 Kings Group are pleased to present This Newly renovated Two Bedroom Ground Floor Flat. 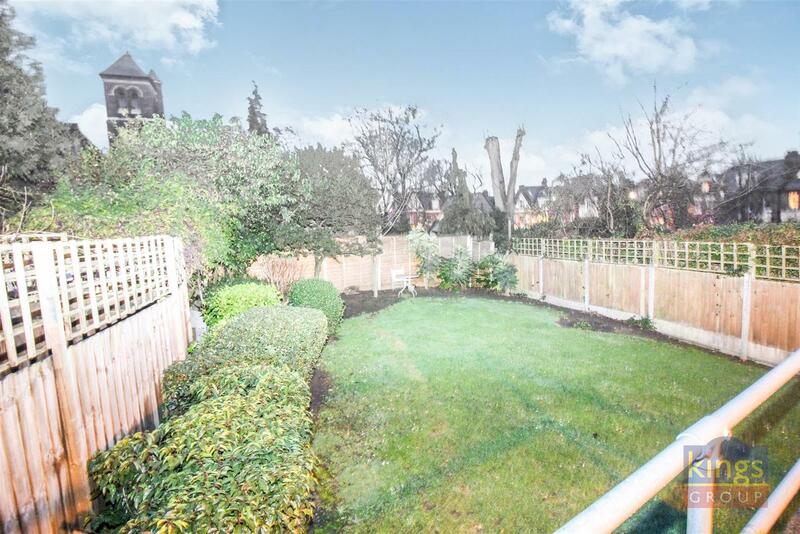 The property consist of a Lounge, Kitchen, two double bedrooms, Bathroom a private front garden and also communal Gardens. 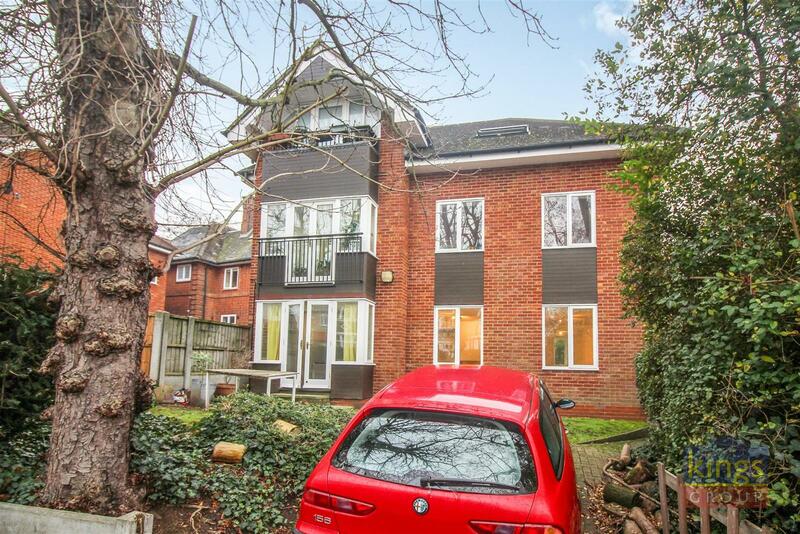 The property also comes with a small driveway for off street parking. 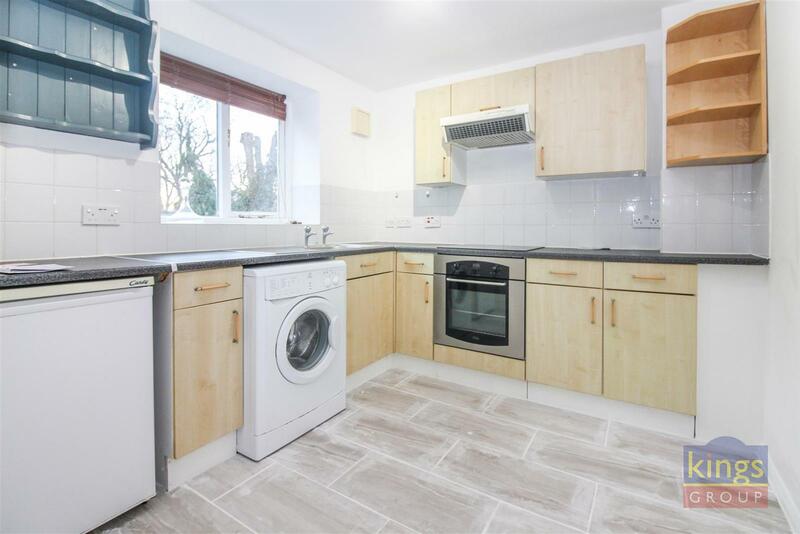 This flat is located on Hillfield Avenue within Horsey which is in close proximity to the local town centre, there are plenty of places to eat, drink and relax. 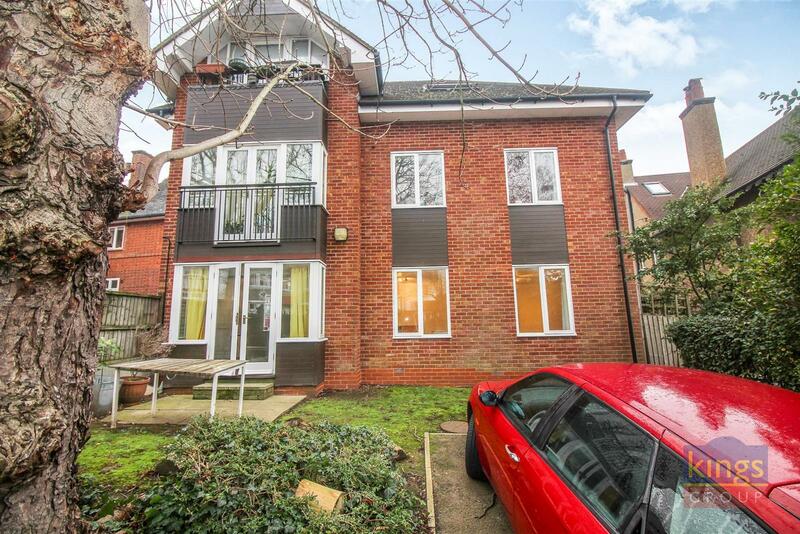 Schools nearby include Rokesly Junior School and Woodside High School all within a fifteen minute car journey. 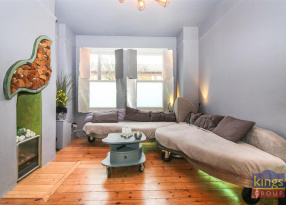 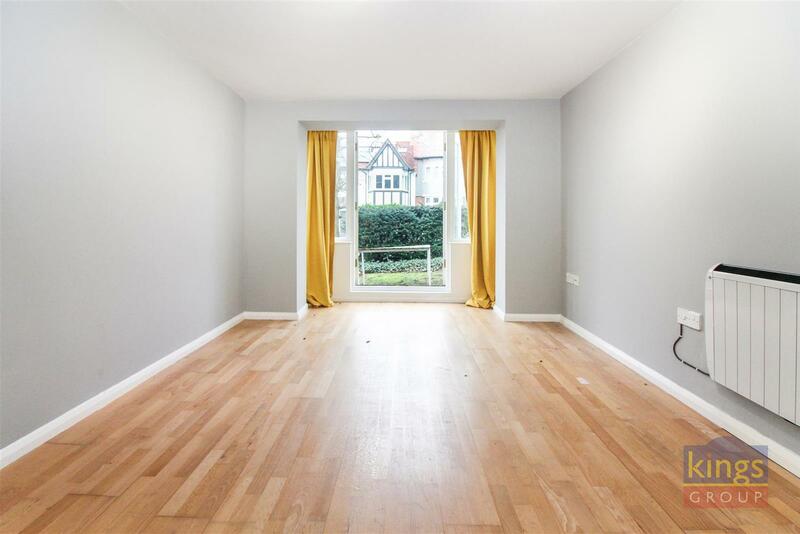 being just an eight minute walk from the local Hornsey train station and a minute walk from bus stops, this is the perfect location for the modern day commuter. 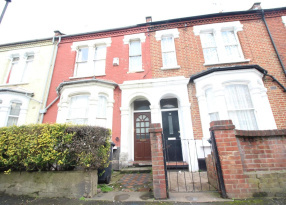 KINGS GROUP are pleased to present Gathorne Road, a FANTASTIC OPPORTUNITY to buy this THREE BEDROOM, TERRACE period house. 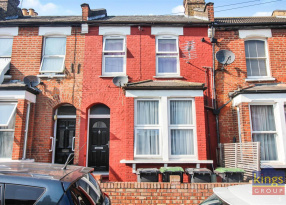 Kings Group is please to present this warm three bedroom Victorian family home located in the high sought after area of Noel Park. 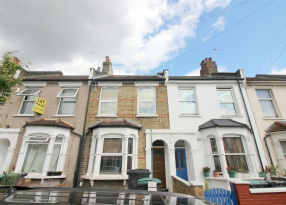 Kings Group Estate agents are very pleased to present this two bedroom mid terraced house.